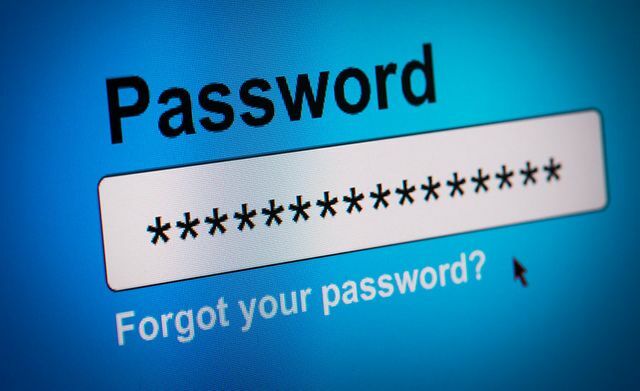 "The average business employee must keep track of 191 different passwords." I'll be the first to admit I change my passwords regularly, not because of security concerns, but because I can't keep track! This article highlights the fact that not enough businesses are investing in multi-factor authentication software when it comes to password protection. They are simply replying on employee education - a tactic which clearly isn't working, with up to 81% of confirmed data breaches down to passwords. It will be interesting to see if more companies begin to adopt this approach. *Immediately attempts to change passwords for every account I've ever had*.